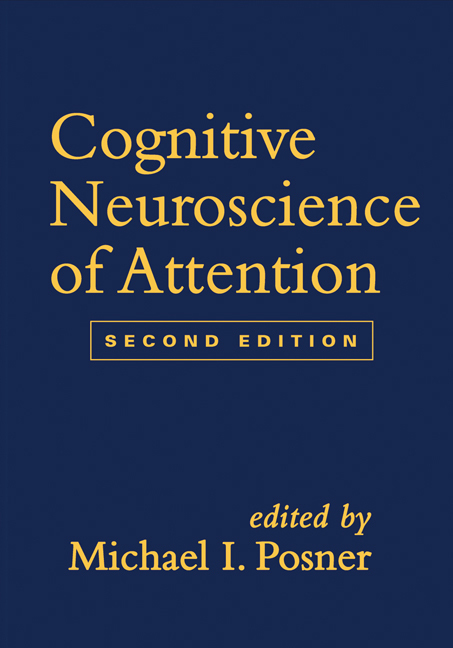 This authoritative reference provides a comprehensive examination of the nature and functions of attention and its relationship to broader cognitive processes. The editor and contributors are leading experts who review the breadth of current knowledge, including behavioral, neuroimaging, cellular, and genetic studies, as well as developmental and clinical research. Chapters are brief yet substantive, offering clear presentations of cutting-edge concepts, methods, and findings. The book addresses the role of attention deficits in psychological disorders and normal aging and considers the implications for intervention and prevention. It includes 85 illustrations. Significant updates and many new chapters reflecting major advances in the field. Important breakthroughs in neuroimaging and cognitive modeling. Chapters on the development of emotion regulation and temperament. Expanded section on disorders, including up-to-date coverage of ADHD as well as chapters on psychopathy and autism. Chapters on cognitive training and rehabilitation.